Dr. Jay Crump was born and raised in St. Mary’s, a small south Georgia town just north of Jacksonville, Florida. He received his Doctor of Optometry Degree from Southern College of Optometry in Memphis Tennessee in 1988. Prior to attending SCO, he received his Bachelor of Arts in Biology from Oxford and Emory Universities in Atlanta. 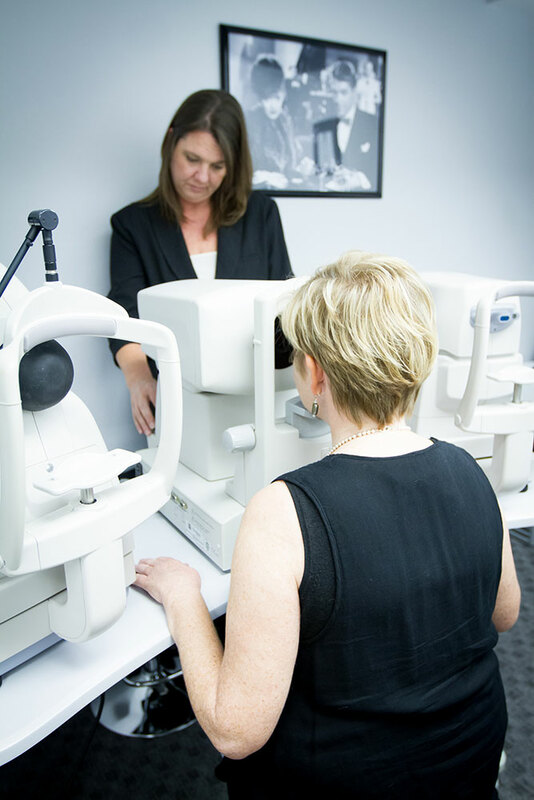 After practicing Optometry for 29 years, Dr. Crump still enjoys his profession and believes in establishing strong viable relationships with his patients and providing the best comprehensive vision and eye health care available to each individual. 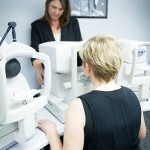 He has extensive experience in providing excellent care to all ages as well as treating eye disease, infections and other conditions related to the health of your eyes. “Moving to Bradenton allows me to enjoy being a part of such a vibrant neighborly community and embrace the ability to provide a private practice setting that can nurture personalized service. Not only am I thankful to work in such a wonderful community but living here is an added bonus”.